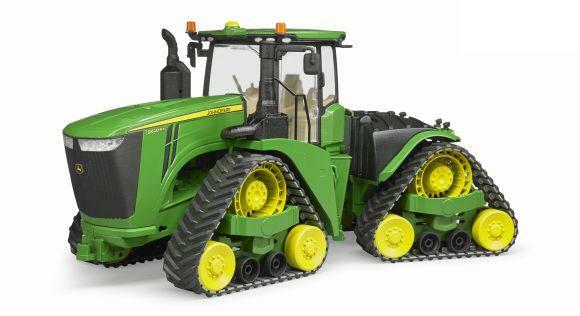 To add to the fun of playing, it can be equipped with front loader (BRU02319) and can be combined with all equipment and trailers of the Profi series (not included). 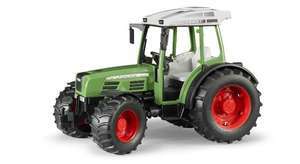 For use in the vineyard, on grassland farms, for upkeep work and generally in confined or in alpine conditions, the original manufacturer offers purpose-built, so-called 'compact' tractors with reduced HP and smaller vehicle dimensions/weights. The Fendt 209 S is a tractor of this type and is now also available as a 1:16 model from BRUDER. 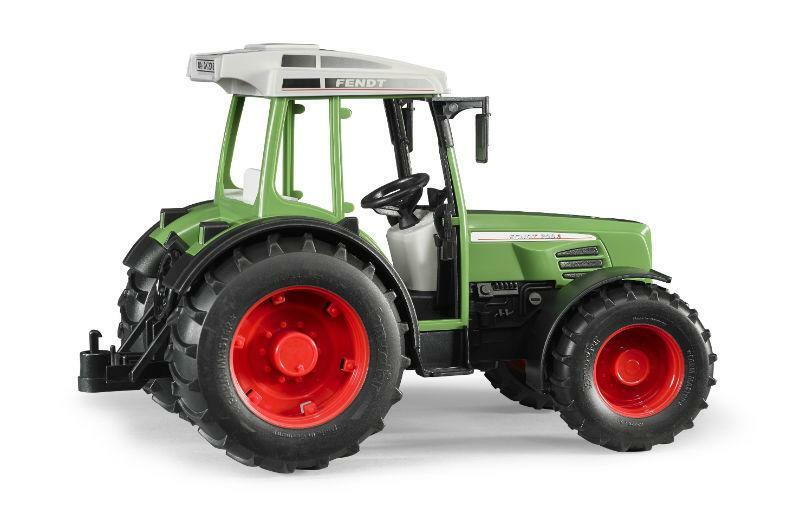 The toy tractor of the Profi series has all the equipment features as its 'larger' BRUDER colleagues and can be combined with all equipment and farming trailers of the Profi series. Because of the smaller dimensions of the original, adaptations to the front loader holder were necessary even in the 1:16 model. 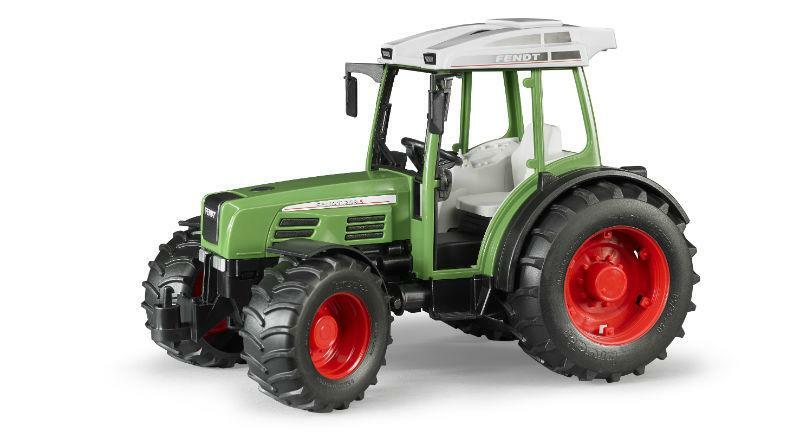 This tractor with a very favourable price/performance ratio nicely rounds off the BRUDER tractor range with regard to model selection (large tractors/small tractors) and price categories.